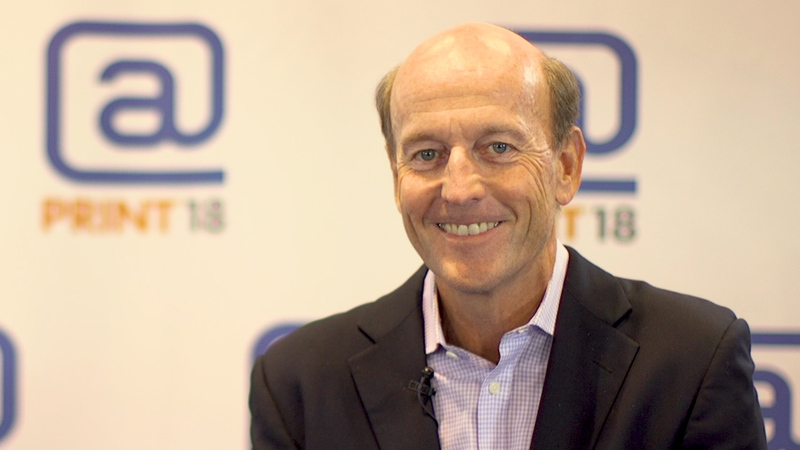 BlueCrest: "A $450 Million Start-Up"
Grant Miller, CEO of BlueCrest, discusses this new standalone company within Pitney Bowes that has merged Pitney Bowes' core document messaging technologies with its software portfolio. 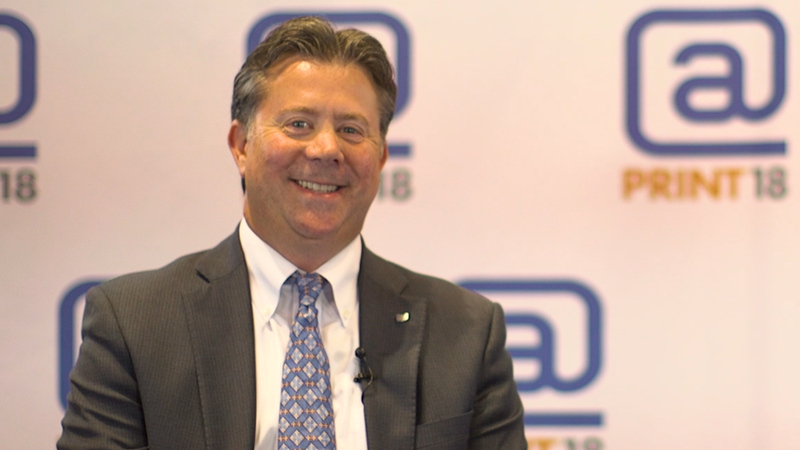 Phil Riebel, President of Two Sides North America, talks about the work the organization does to advocate for printing and paper, with more than 1,000 members. 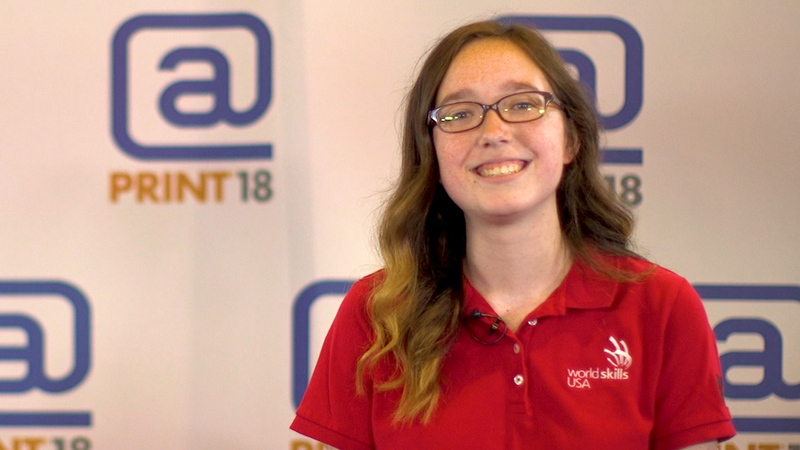 Through its Keep Me Posted Campaign, the organization is advocating access to printed statements and communications. 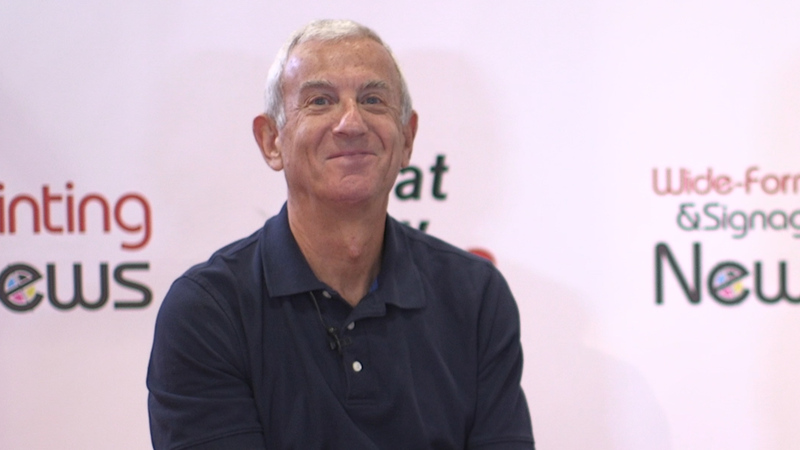 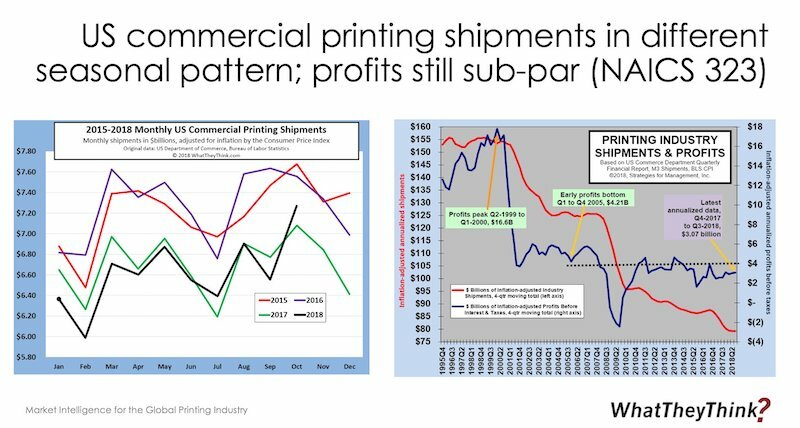 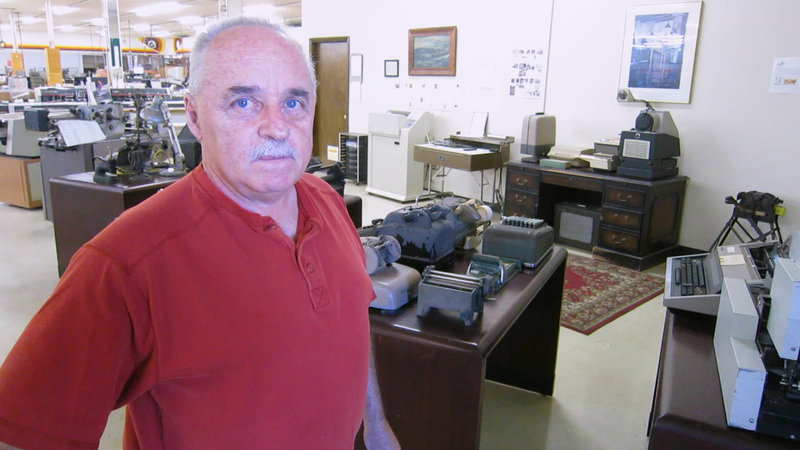 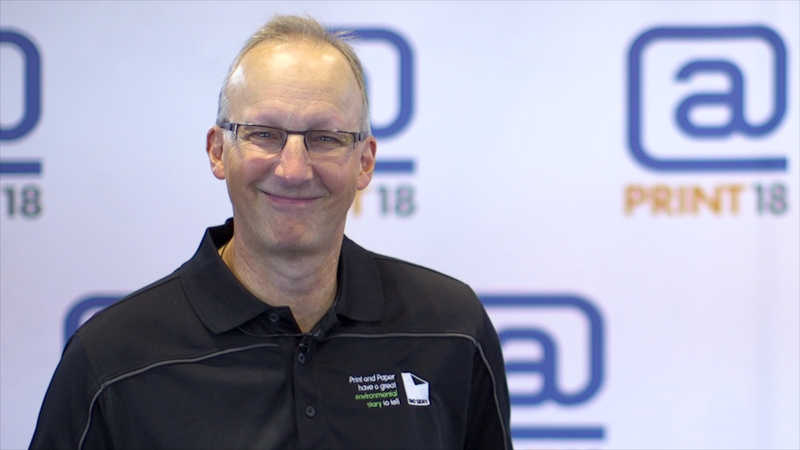 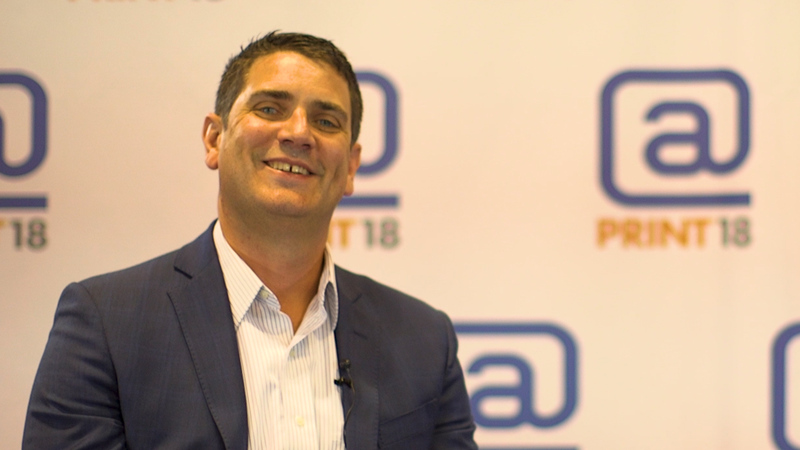 Jim Tomblinson, Vice President of Operations for Modern Litho, discusses the breadth of the company's offerings, its expanding geographical footprint, and how it has benefitted from the adoption of processless plates. 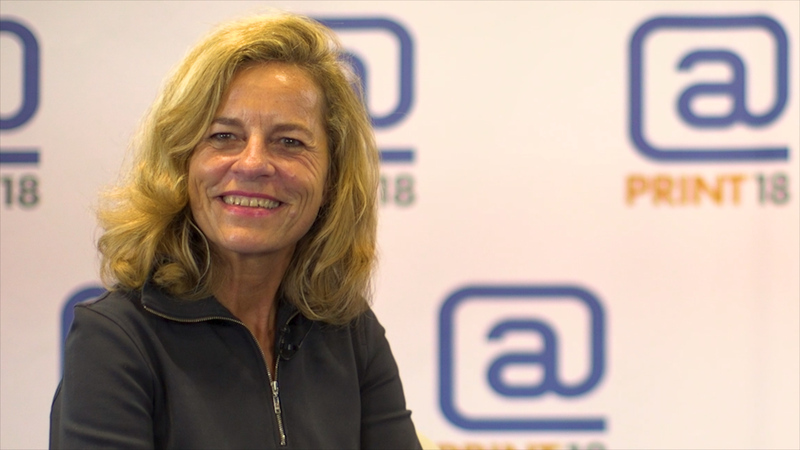 Sabine Geldermann, Director of drupa and Global Head of Print Technology, talks about what visitors can expect at drupa in 2020. 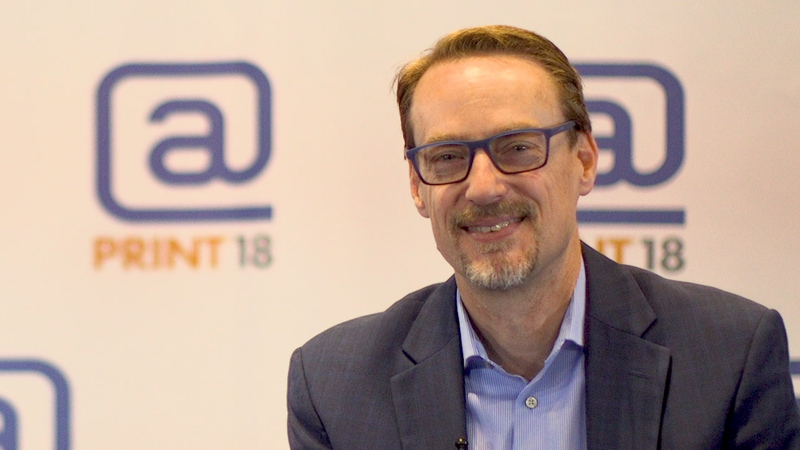 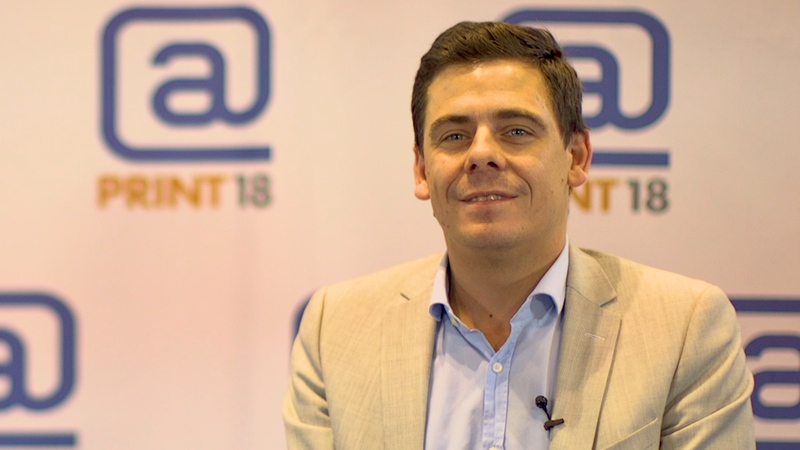 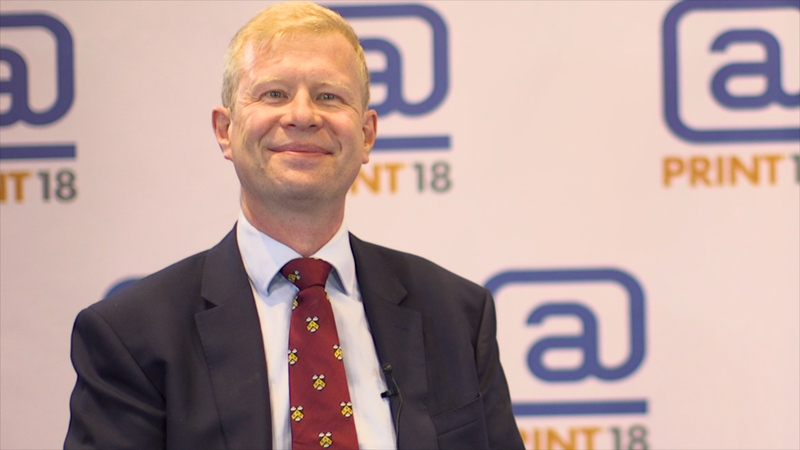 Stefan Hunkeler, President of Hunkeler, looks forward to Innovation Days in February and offers a preview of what attendees can look forward to in high-end inkjet production. 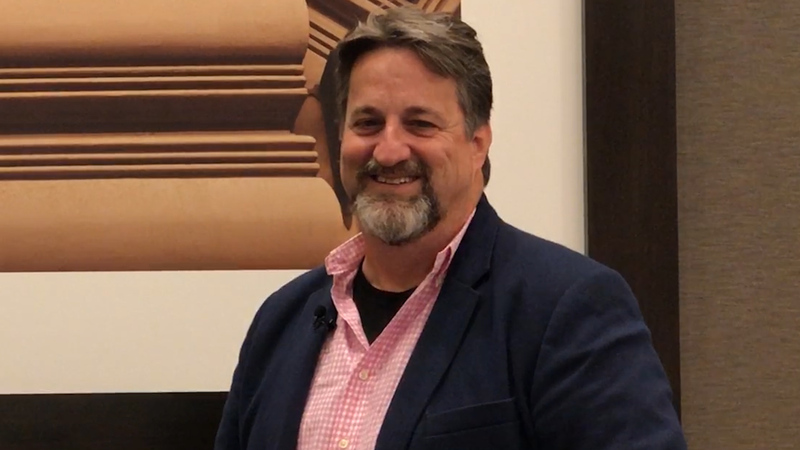 Richard Reamer, Senior Director of Large Format Solutions at Canon USA, talks about Canon's wide-format printer portfolio and the new TM (Technical Multipurpose) Series, targeted at architects, engineers, and contractors. 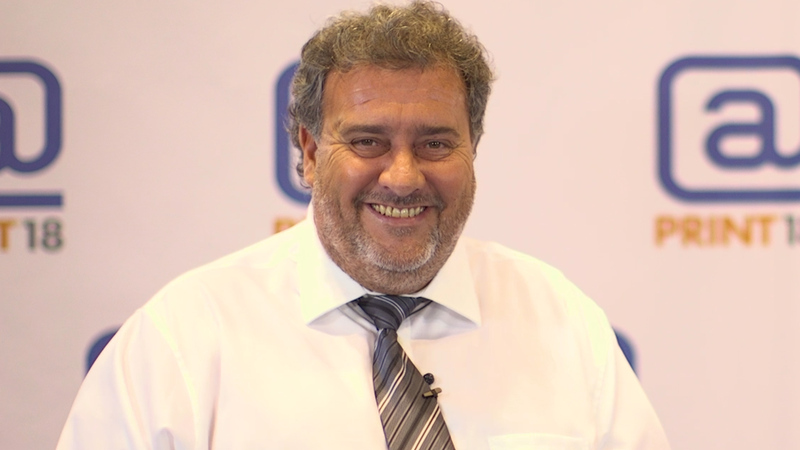 The use of a new pigment ink also makes the new series printers suitable for posters and other display graphics. 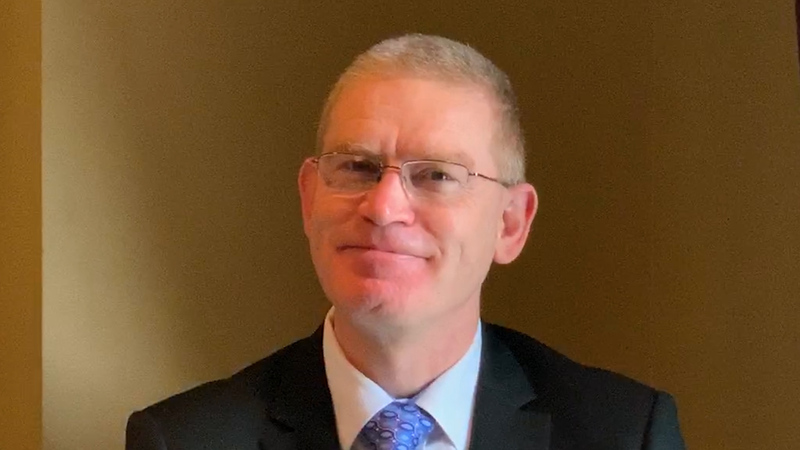 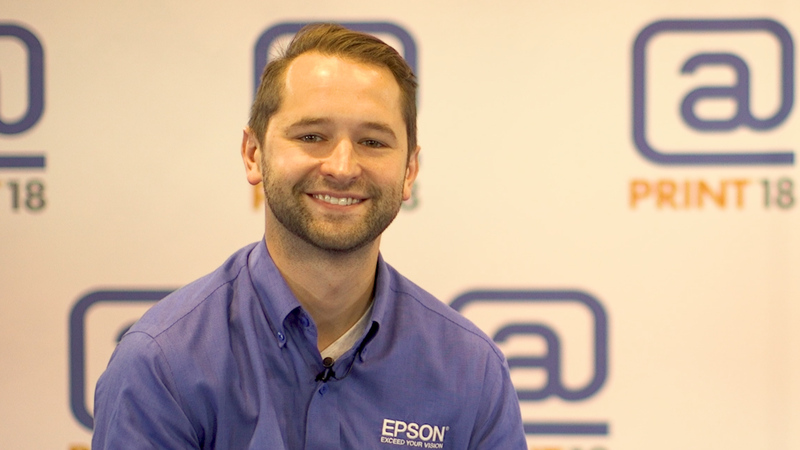 Ben Glazier, Director of Glazier Design, talks to Kelley Holmes about the new Xerox Iridesse press and the advantages of new digital technology, as well as Glazier Design's connection to the Stephen Hawking Foundation. 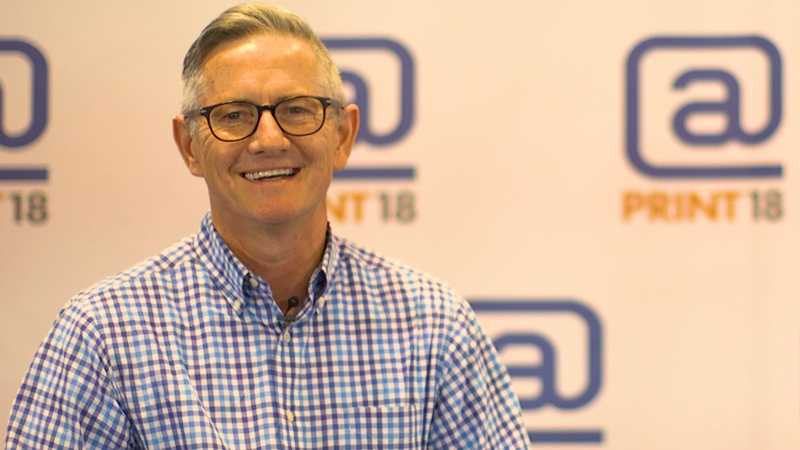 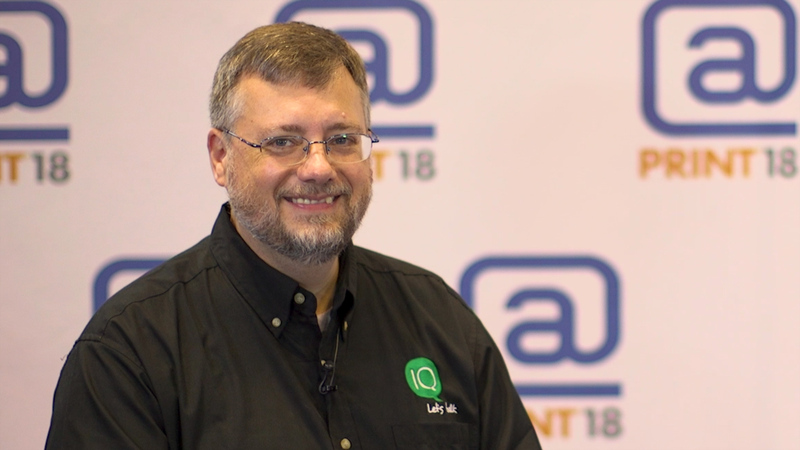 M.J. Anderson, Chief Experience Officer of RealityBLU, discusses what makes new Augmented Reality technology different from QR codes and AR technology of the past. 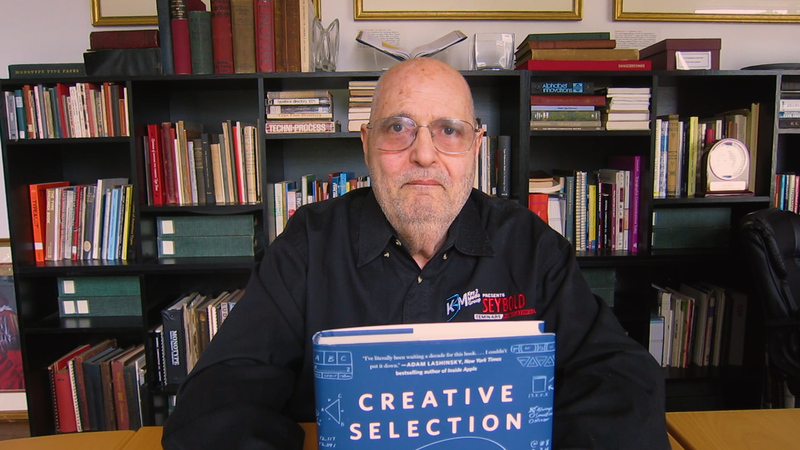 Without being intrusive to the design, users can become fully engaged in an interactive experience. 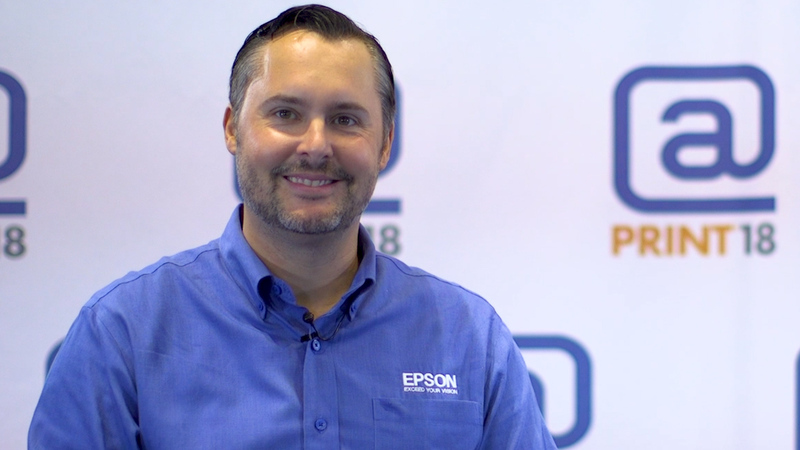 Matt Kochanowski, Product Manager for Epson America, talks about the company's new SureColor printers, designed for the AEC (architecture/engineering/construction) print market. 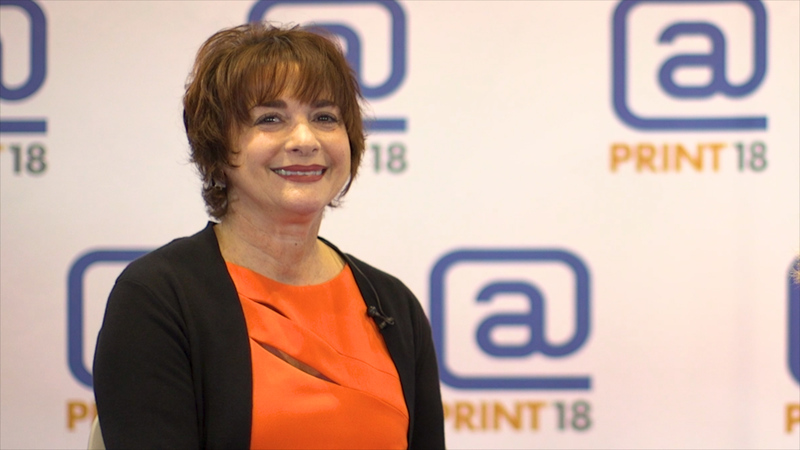 Donna Covannon, Director of Marketing for North America, Xeikon, talks about the company's productive year and the new technology to come.